Bag Bang Theory’s Fall 17 collection consist of vibrant & artistically structured bags. This collection of handbags is composed of a mixture of fibers which can be sourced from fabric establishments around the world. The Fall 17 collection was artfully designed and handmade by Jazmin India in New York City. Bag Bang Theory’s Summer 17 bags are comfortable, colorful and geometrical. 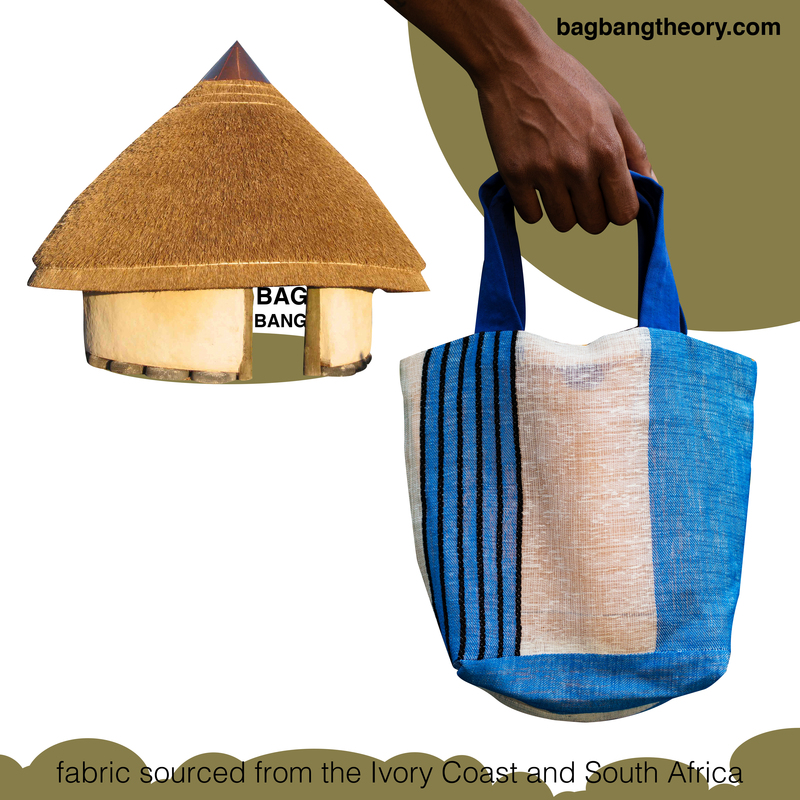 This collection of handbags consist of mostly natural fibers which can be sourced from fabric establishments around NYC. The Summer 17 collection was artfully designed and handmade by Jazmin India in New York City.